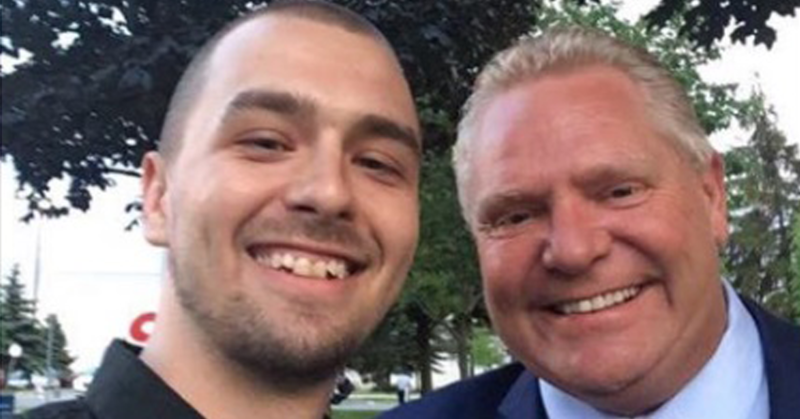 That’s an interesting thing to say, considering Ford overrode the local nomination process and personally appointed Ferraro as the riding’s candidate only last month. “As a matter of fact, when they came to me to run I thought they were crazy,” Ferraro explained to voters. 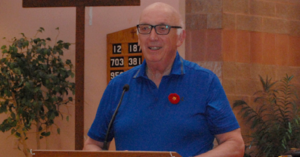 Ferraro spoke candidly with voters at Guelph’s Three Willows United Church about the internal chaos rocking the Ontario PCs, expressing his dismay with a party that has been “parachuting” candidates into ridings, allegedly misappropriating party funds and making countless mistakes. “I was embarrassed to say the least,” Ferraro said of the dysfunction in his party. Ferraro’s campaign did not respond to a request for comment from PressProgress.